granthweb.com – The purpose of Granth is to provide simple and creative tools for our customers, for You. The purpose of Granth is to provide simple and creative tools for our customers, for You. 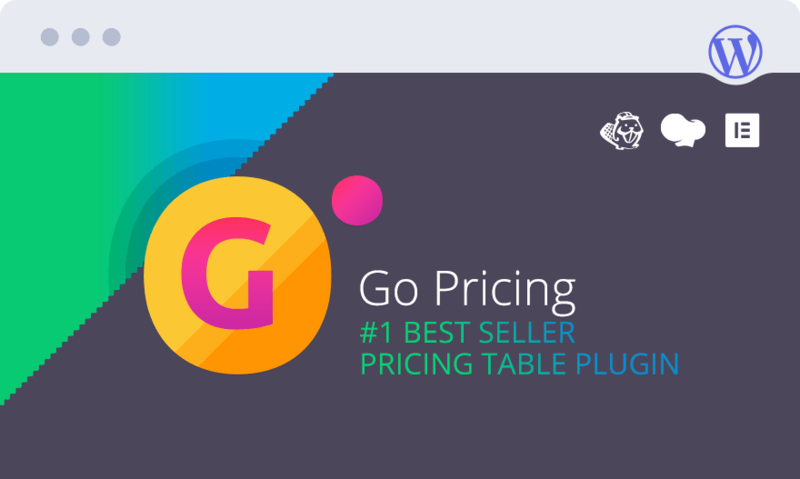 ‘Go’ products are outstanding in the WordPress market because of reasonable solutions. The improvements are ensured with continuous development, so our plugin products are always up to date for your new project. Being Elite Author means for us to serve our customer needs with maximum effort. Our success and results inspire us to move to the next level. The ongoing trust of customers give our presence a stable background. Yours is the fourth plug-in we tried in as many days and the ONLY one that works! You guys rock! Professional possibilities never seen before. Works with any WordPress Theme. 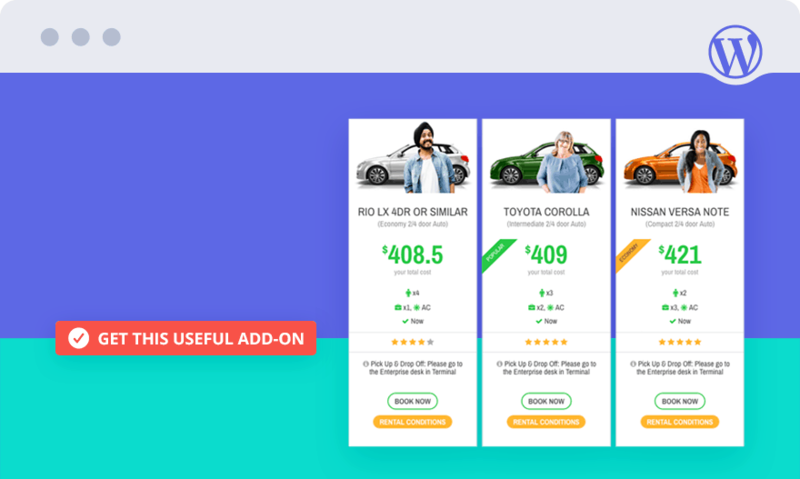 By using ‘Clip – Add-on for Go Pricing’ you can get pricing tables done way faster than before. You can add a Row or the entire content of a Column to the Clipboard by simply one click, they also can be reloaded using the Drag & Drop tool. You can store up to 8 different data on the Clipboard, they can be differentiated from each other by numbers and colors. The saved data can be used to transfer data both within a table or between tables. Express your tables in complete freedom, this time only your imagination is the limit. 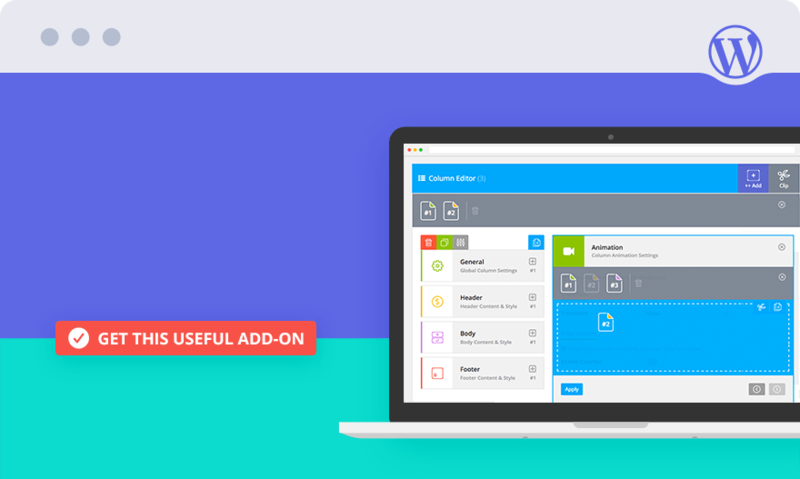 Yet is a skin that expands your table editing capabilities by letting you configuring almost anything without coding knowledge. 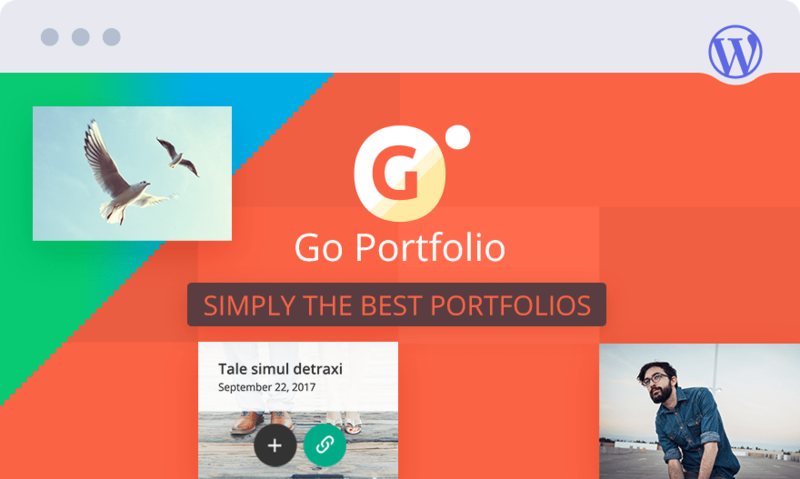 If you would like to create a portfolio or looking for a complete solution managing portfolios, this product is a useful tool for you. It’s very easy and fast to create stunning portfolios and integrate them into your WordPress site using Admin Panel. You will surely find the one most appropriate for you, which can be customized in a few seconds. 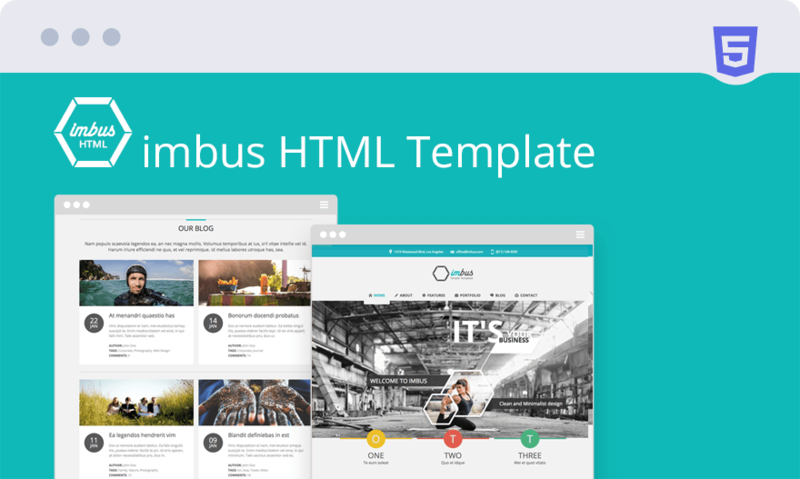 ‘imbus’ is a fully responsive, beautiful HTML template with it’s clean and minimalist design. Suitable for any purposes (business, corporate, webdesign/development agencies, and more…). Very flexible, versatile and user friendly. Colors and background are easily customizable. It’s simple yet awesome appearance attracts visitors. Do you have any questions? Drop us a note, we’re happy to answer all your questions. Please do not use this button for support requests. For existing customers – the support system can be found on our products’ pages.